It’s no secret that I have an extraordinary passion for DuckTales. It’s also no secret that I have a fondness for 8-bit music. 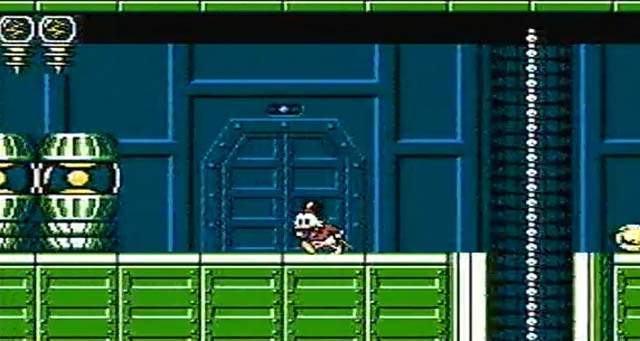 So I think it’s safe to say that the following statement comes with a heaping side of bias: The “Moon Theme” from Capcom’s DuckTales NES game is the most perfect piece of 8-bit music ever written. No matter how you slice it, this is one brilliant piece of music.